The T-Tapp workout video helps weight loss, posture, hormone balance, & improves blood sugar and insulin levels. 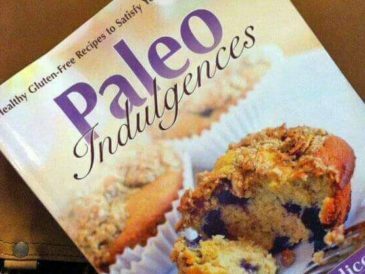 Paleo Indulgences is a wonderful new cookbook with some excellent recipes for grain free, gluten free, low-carb and paleo baked treats and more! 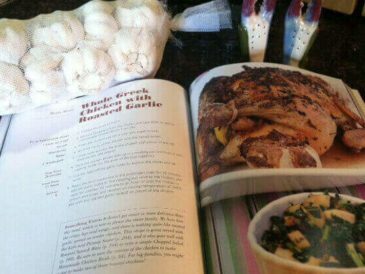 Need some ideas for healthy paleo recipes? Sarah Fragoso's Everyday Paleo Family Cookbook has some great recipe ideas and health tips... here is my review. 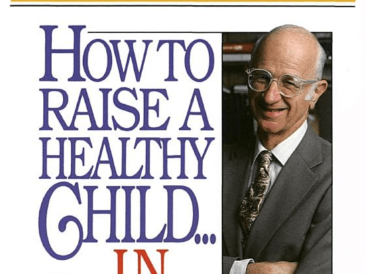 Review of the book "How to Raise a Healthy Child in Spite of Your Doctor" by Robert S. Mendelsohn, MD. 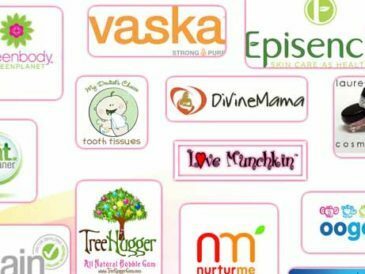 What is an Ecocentric Mom Box? 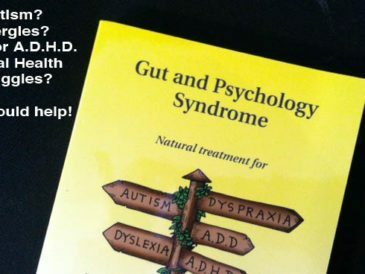 This review explains what it is, who it's for, and why you should care. 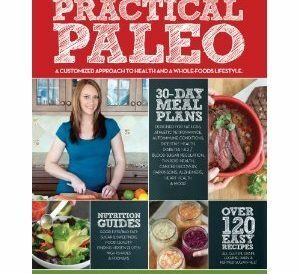 Practical Paleo is a wealth of information, inspiration, recipes and more. 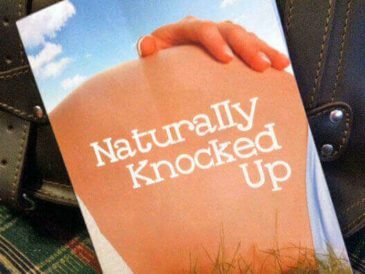 Virgin Coconut Oil book review- explains all the wonderful benefits of coconut oil and the many ways you can incorporate it. 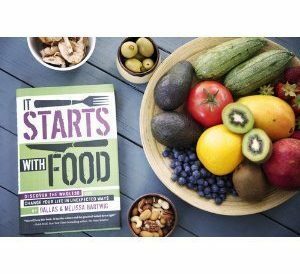 It Starts With Food- Review of this new paleo book by Dallas and Melissa Hartwig of Whole30 on how to start a paleo diet and improve health. 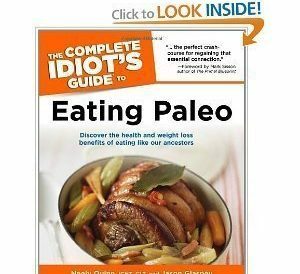 The Complete Idiot's Guide to Eating Paleo is a comprehensive introduction in to the paleo way of eating along with recipes for healthy paleo foods. 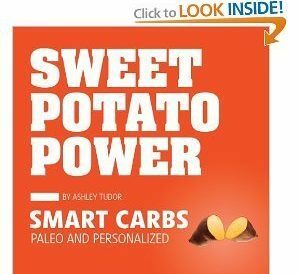 Sweet Potato Power is a book that addresses a paleo, primal and grain free approach to healthy living and talks about smart carbs.